With the arrival of spring and summer, people’s thoughts turn towards working in the yard and garden, but did you know Spring is also when poisons abound for dogs? As the weather improves and people spend more time outside however, the possibility of dogs being poisoned increases. 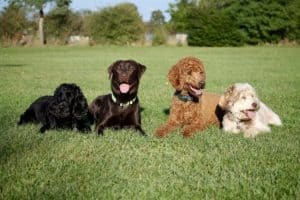 Familiarizing yourself with common yard and garden hazards and taking some preventative measures now can help you to keep your dogs safe all summer long. Below are some basic lawn and garden hazards and poison prevention tips provided by the Animal Poison Hotline (888-232-8870), the leading experts in providing veterinary care for animal poisoning incidents. The most commonly used lawn care products are fertilizers, herbicides, insecticides and fungicides. When applied according to package instructions, or by a qualified lawn care service, most of these products are not harmful. Dogs are primarily poisoned by contact with concentrated products. This exposure may occur due to inappropriate storage, failure to read package instructions, or intentional use of more of a product than needed. Dogs are especially good at finding poorly stored containers, chewing them up and drinking or eating the contents. Dog owners should be especially vigilant when using insecticides, as these tend to have a higher degree of toxicity. 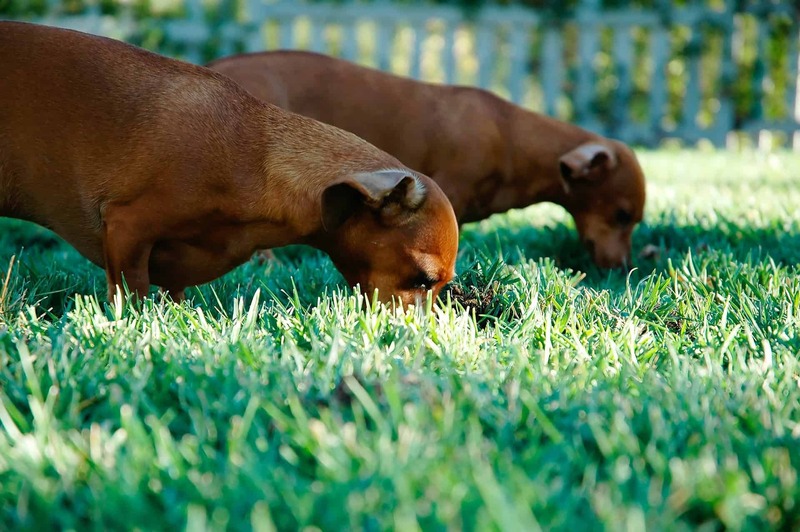 Dogs may be exposed to insecticides by various means: digging up treated earth, chewing on pellets, or rooting around ant mounds shortly after insecticides are applied. New plant growth is fun to smell and get into; some of it is great to eat too! Be sure to keep your dogs under control so they don’t find their way into your neighbor’s garden. Hazards include not only upsetting your neighbor, but toxic items such as snail bait, ant poison and other related gardening additives or chemicals. 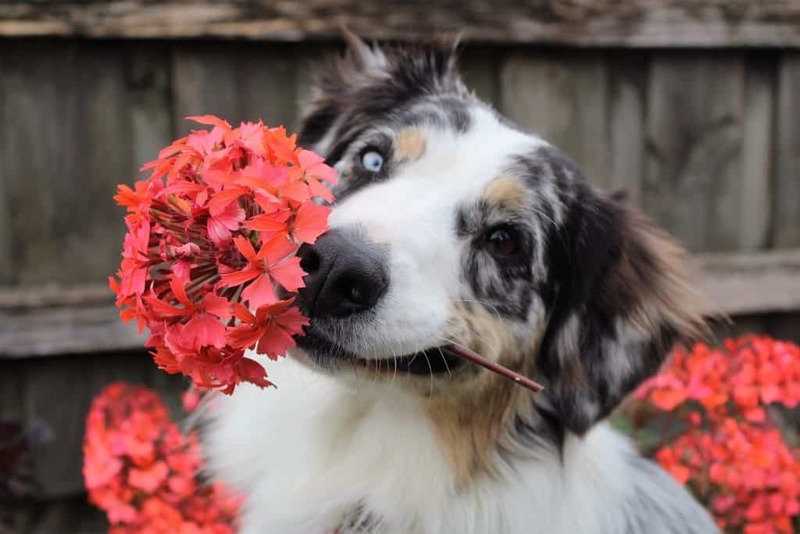 Many dogs chew on plants in the yard and garden. 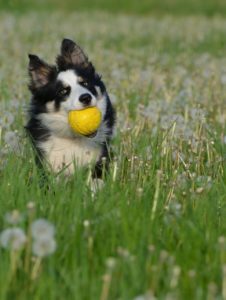 Fortunately for dogs—who for some unknown reason seem to enjoy eating grass and then vomiting— most grasses are non-toxic. Holiday ornamental plants such as Poinsettias, which are often put outside for the summer, can also leave dogs at risk. Ingestion of poinsettia stems and leaves may cause some mild gastrointestinal irritation and vomiting, but is not deadly. Tulips (bulbs), Lily of the valley and azaleas are also springtime plants that can be deadly to dogs if ingested in large enough quantities. Dogs should be watched carefully when these plants are being cared for. Generally, most lawn seed and mulch products are not associated with toxic problems in dogs. Cacao bean mulch is perhaps the only product known to cause poisoning in dogs. This mulch is made from the hulls of cacao beans and when fresh, has a rich chocolate aroma associated with it. Some larger breed dogs have actually eaten several pounds of the mulch; more than enough to develop poisoning associated with the chocolate remnants, so overly eager dogs should be kept away from the mulch until the aroma has dissipated. Generally a heavy rainfall or thorough watering is all that is required. Read all package instructions carefully before any applying products to your lawn or garden. 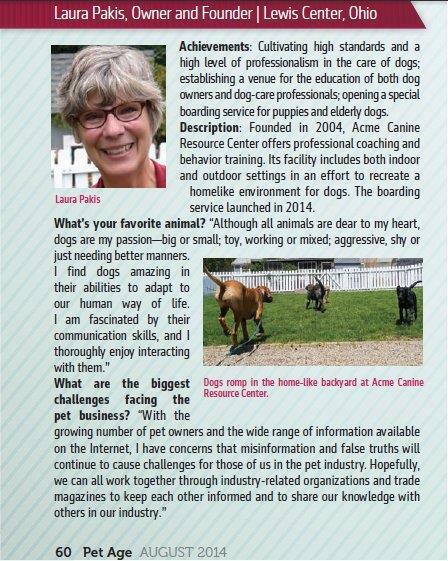 Be sure not only it is safe to use around your dogs but that you are mixing or applying it correctly. Check with your local garden center about the safety of plants you are putting in your garden. Finally, be sure to close the top tightly on all containers and put them in an area where your dogs do not have access to them. In most cases of household poisoning, early detection and treatment increase the chances of complete recovery. 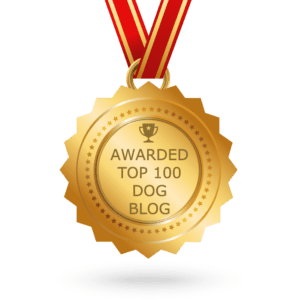 If you think your dog may have been poisoned, note what he has eaten and how much, the estimated time of ingestion and any problems he is experiencing. Then immediately call your veterinarian or your local emergency pet clinic. This entry was posted in Medical issues in Dogs and tagged dog poisons, Poison control for dogs, poisonous plants for dogs. Bookmark the permalink.